A drought that has lasted since June 1 has left 813,000 people short of drinking water in central China's Hubei Province, the provincial drought relief headquarters said Monday. As of Sunday, 31 cities or counties in the province have been affected by the drought, with 4.2 million mu (280,000 hectares) of crops withered and 165,000 livestock short of water, according to the Hubei drought relief headquarters. Water reserves in Hubei's reservoirs currently total just 11 billion cubic meters, 22 percent less than that of last year. A total of 964 rivers and 141 reservoirs have dried up completely, the headquarters said. High temperatures have exacerbated the effects of the drought. The cities of Shiyan, Xiangyang, Xiaogan and Huanggang in northern Hubei have seen temperatures rise above 35 degrees Celsius over the last two weeks, the headquarters said. 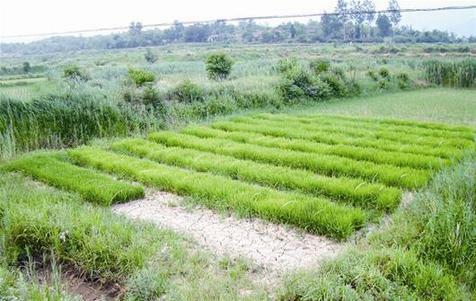 To combat the drought, Hubei has sent 883,000 people to irrigate farm land and bring water to 670,000 people. The province's rainy season began on June 25 and two heavy rainstorms are expected to arrive toward the end of the month, according to the provincial meteorological center. A drought that has lasted since June 1 has left 813,000 people short of drinking water in China's Hubei Province.